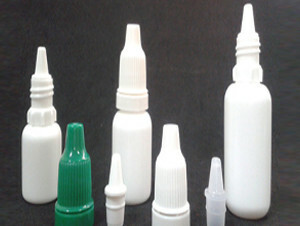 Dropper Bottles are glass or plastic in nature they are generally round in shape and have squirt bulb rubber cap . 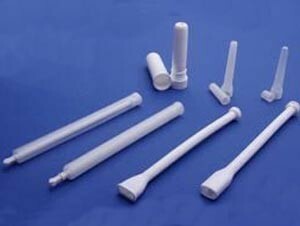 They have translucent plastic or glass barrel which makes the dropper. 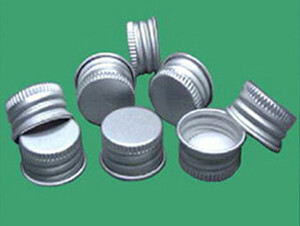 Seals are widely used for capping plastic as well as glass bottles. 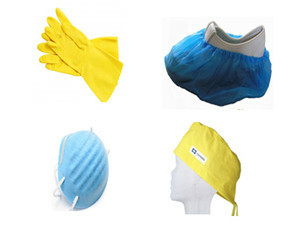 Seals makes the product leak proof and do not let foreign particles and dust enter into the container. 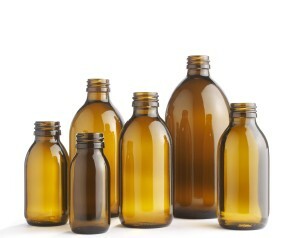 We offer Glass Bottles used in pharmaceutical packaging in different sizes and colour.We can customize these bottles according to industry standards or to your individual specifications. 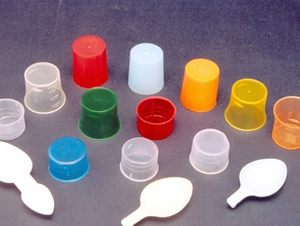 Pharmaceutical rubber closures, also known as stoppers, are an important part of the final packaging of pharmaceutical preparations, particularly those that are intended to be sterile. 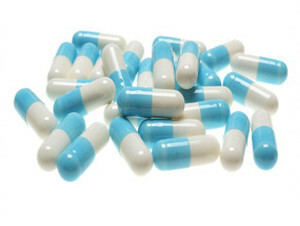 Clients can avail from us a unique assortment of Tablet Applicator that can accommodate almost all kinds of medicines. 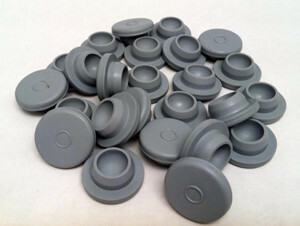 Manufactured using quality plastic material, …. 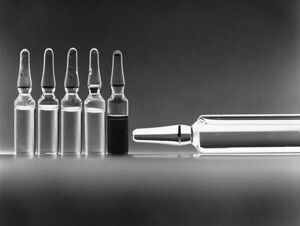 Superlative Solution for all Your Packaging Needs! 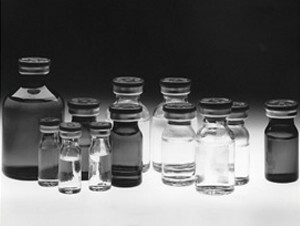 Jayco Pharma Packaging is a venture of Jayco Chemical Industries which is one of the fastest growing manufacturers and exporters of Active Pharmaceutical Ingredients (API’s) and advanced intermediates. 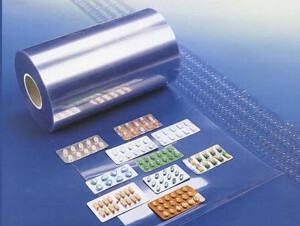 Jayco Pharma Packaging offers a wide range of packaging materials like PET, HDPE, LDP, PP bottles, blister foils, Alu Alu foils, PVC, PVDC films, empty hard gelatin capsules, glass vials, glass bottles, vial flint, pharmaceutical cups and measuring spoons, rubber closures ,dropper bottles, eye and ear dropper sterelized, collapsible tubes, disposable rubber gloves, shoe covers, masks, flip off seals. 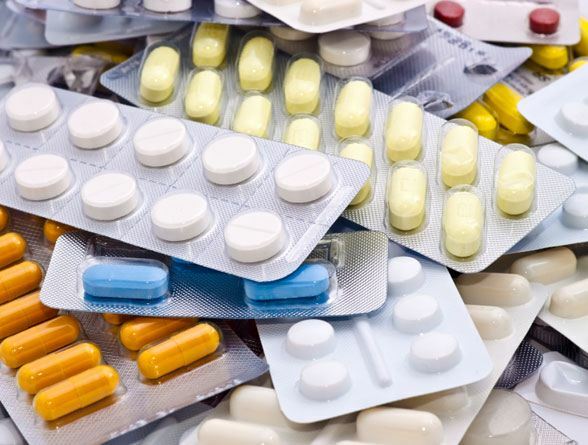 At Jayco Pharma Packaging, we offer high quality packaging material for pharma industries by adhering global standards of manufacturing practices. 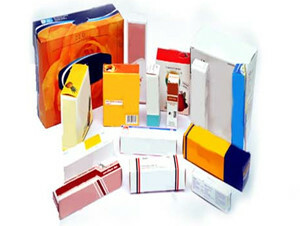 To Leave a footprint in the global market by providing extensively premium quality, of regular and customize packaging products. Our primary mission is to provide flawless and excellent service and supply products matching international standards as per the requirement and excel in the industry.